After being referred to as MORA for the past two years, we have decided to be more inclusive, i.e., we want to invite and encourage ALL MEN at Fairview and in our local community, regardless of age or point in life, to join our men's group. and if that's too much of a mouthful... call us FMDG. FMDG meets the first and third Tuesday of each month at 7:30 p.m. The group is using the book titled “The Measure of a Man”. This book has taught hundreds of thousands of men around the world how to live according to God's direction--faithfully, lovingly, and spiritually. Now revised this classic guide to biblical masculinity is poised to impact a new generation of men. 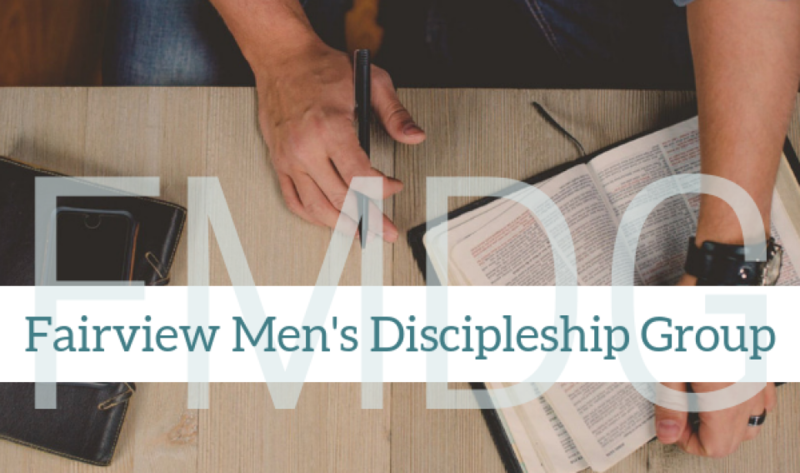 True masculinity is not measured by the strength of a man, but by these twenty biblical guidelines drawn from the Apostle Paul's letters to his young protégés Timothy and Titus. Inspiring, encouraging, and practical, this book shows men how they can reach God's standards as fathers, husbands, and mentors to other men. For additional information contact or call him at 610-942-8721.